Congratulations to Team Savoth for taking home the hardware! Back Row (L to R): Baron Lewis, Alex Maillet, Brendan Ricciardi, Harrison Hotham, Evan Savoth, Coach John Savoth. Finals, Sunday, 2/28, 5PM at SRS! Team Boorum vs Team Savoth, featuring a battle of the top big men of the league, Evan Savoth and Anders Camp. 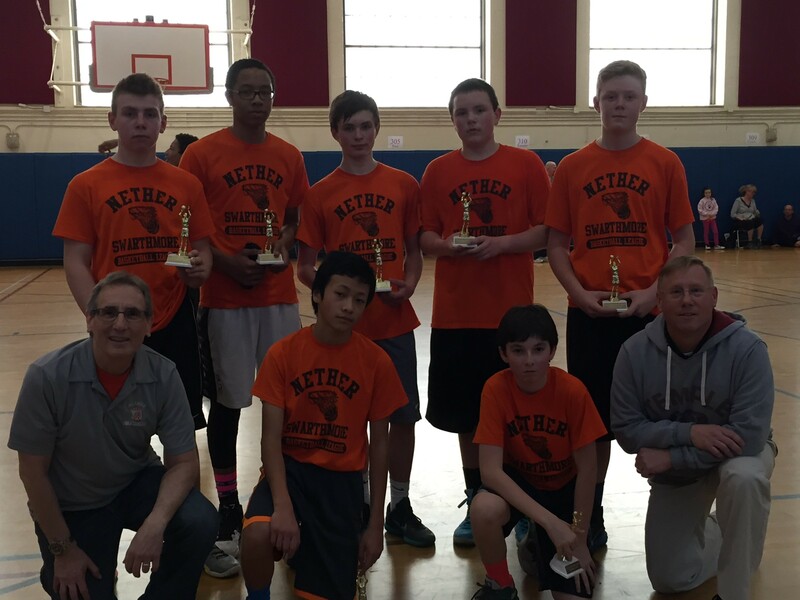 Congratulations to Team Mutz for their championship season! 10AM to 11AM: 6th-9th Grade Girls Semi Finals: Both sides of gym! The first two rounds saw a number of heavy heaters going down. 5th seed Team Goodwin has been on a tear upsetting 4th seed Team Evans-Brown and undefeated 1st seed Team Stinson in a nail bitter of a game. Team Goodwin came up a little short against 3rd seed Team Dao who barely upset 2nd seed Team Perullo. 1st seed Team Lynch has proven itself worthy of the Western Conference No. 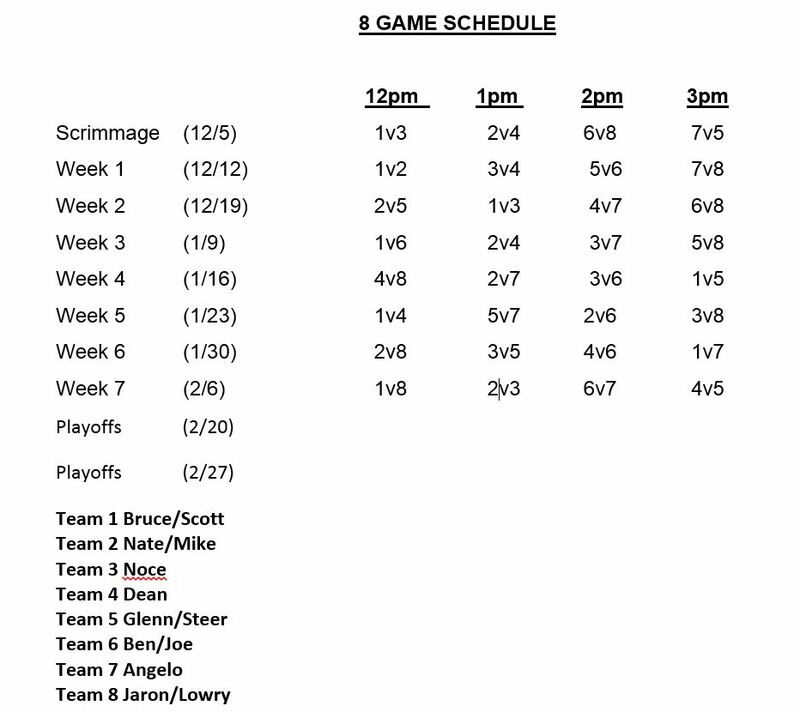 1 seed by cruising through they first two rounds, and won again in a good game against against 4th seed Team Roback. Sunday’s championship pits #3 seed Team Dao trying to stop the previously unstoppable top seeded Team Lynch! Come and watch! The championship game came down to the 1st Seed Red Bulls vs the 3 Seed Green Guacamoles. They have met once before in the regular season. After their first encounter both coaches were hoping for a rematch and with the luck of the draw their destiny collided once again. This time, however; the Red Bulls will have their team leading scorer who was absent from the previous game. From the get go, both teams displayed efficient offense and suffocating defense that got them to the finals. It was a game of strategies and executions. 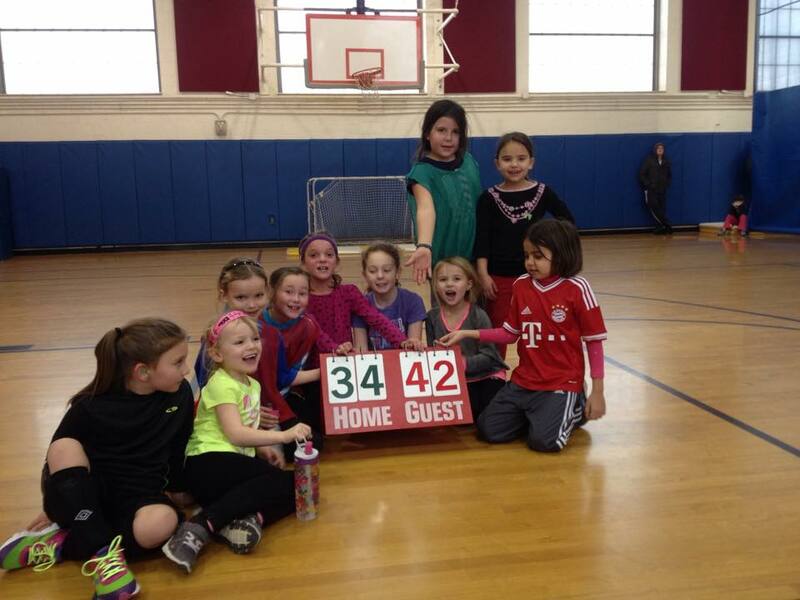 The kids played their hearts out. It was a hard fought game. In the end it was an exciting game and a lot of fun for the kids, parents and coaches. 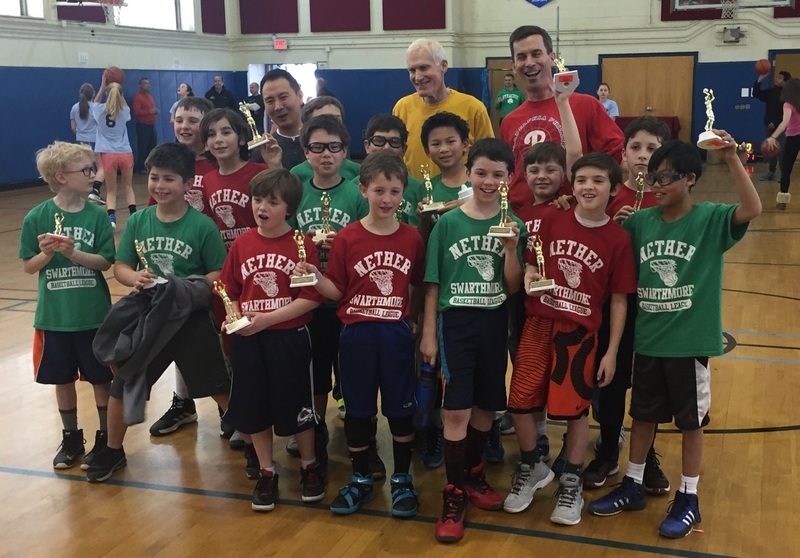 We congratulate the Red Bulls and the Green Guacamoles as Champions of the 2015-16 4/5 Grade Boys League. 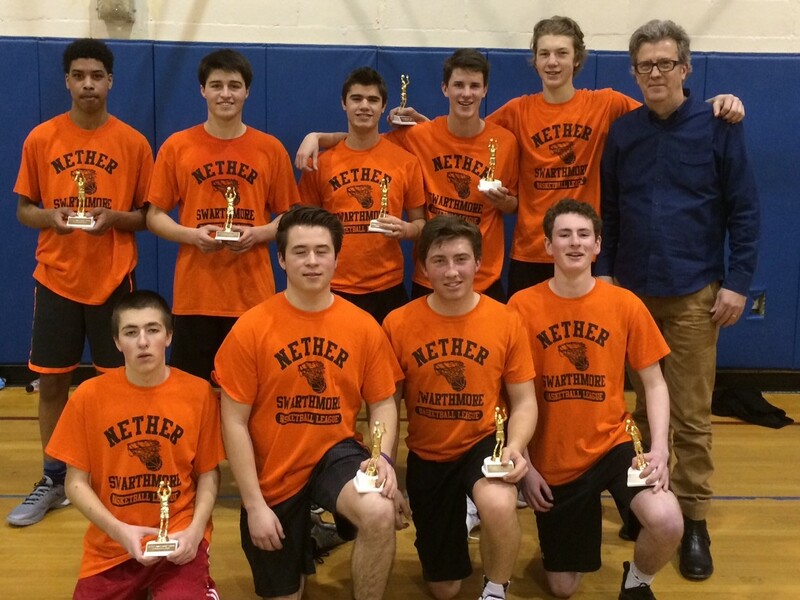 Championship Game, Sunday (Feb28), 12PM at SRS! ALL WSSD SCHOOLS ARE CLOSED ON SATURDAY AND SUNDAY DUE TO THE STORM. Basketball and Indoor Soccer are cancelled. 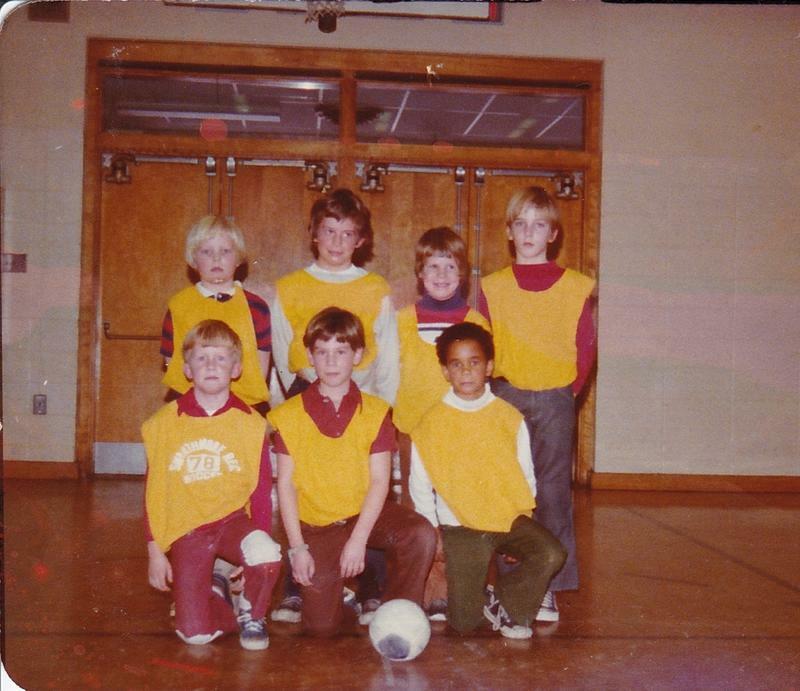 The 40th season of SRA Indoor Soccer starts Saturday! Sources are reporting that the Disney-Hodges family edged out the Benner family to win the “Fastest Family in Swarthmore” race. Given the immense importance of the event, race officials are investigating alleged improprieties brought up by the Benner family attorney. Race photos are available here, with many thanks to Andy Shelter Photography for posting and making available for download! 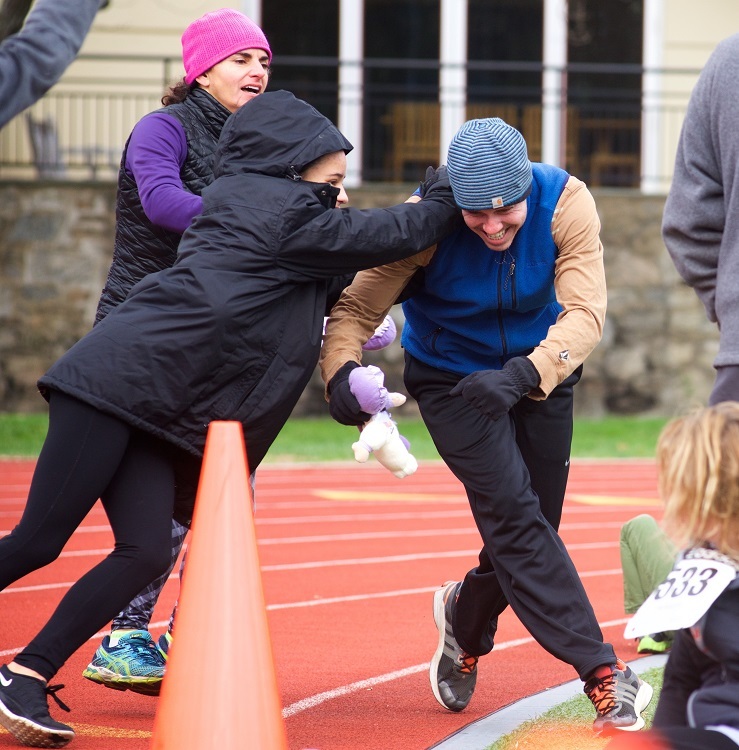 The Swarthmore Recreation Association rang in 2016 with its annual New Year’s Day 5K and kids’ fun runs. 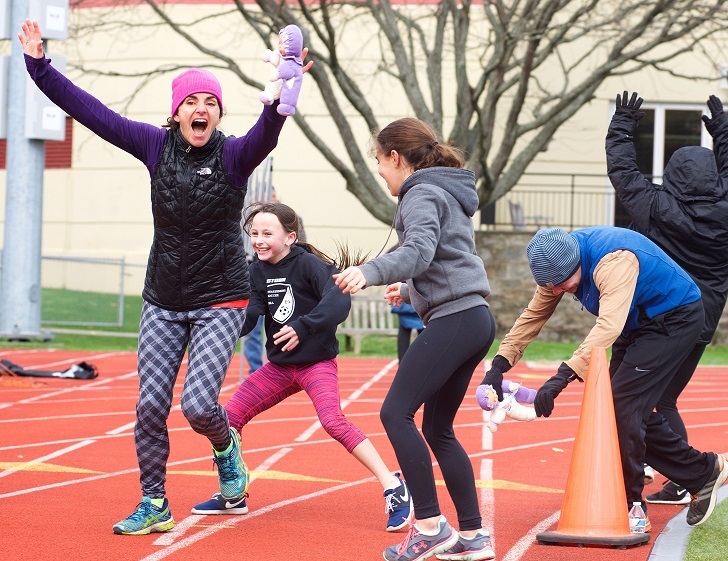 Running on a clear day, 213 people completed the 5K through Swarthmore, and dozens more children participated in the fun runs on the Swarthmore College track. The overall 5K winner was Christopher Pastore, who finished in a time of 17:30 (5:38 pace). Second place went to John Noon, the assistant cross country/track and field coach at Swarthmore College, who finished in 18:38. The female winners tied for first. Both Isabel Cardi and Taylor Barkdoll finished in 20:50. The USATF-certified 5K course changed slightly this year, with a starting line on Fieldhouse Lane near Lamb-Miller Field House and a new turn on Lafayette Avenue. Exciting news for local soccer fans as the quest to be the best national soccer team in the Americas starts in earnest on June 3rd, 2016. The full schedule for the Copa America is set, and Lincoln Financial Field will host games on June 9, 11 and 14! The US Men’s National Team will play in Philadelphia on Saturday June 11, and Leo Messi’s Argentina squad will play on Tuesday, June 14th.